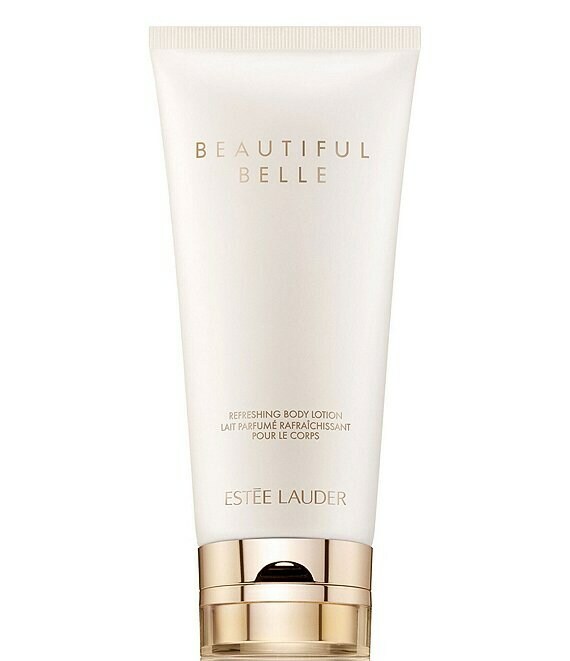 A luxurious, yet lightweight hydrating lotion. Absorbs quickly. Leaves skin feeling moisturized, smooth and soft. Lightly scented with Beautiful Bellean irreverent blend of Lychee, Mimosa, Rose Petals, Orange Flower, Gardenia and Marzipan Musk. Love breaks all rules. While skin is still damp from the shower, smooth on your scented body moisturizer.